Hello there, weary traveller, have you come to find a game that will quench your thirst for tales of might and sorcery? Then look no further. Sit back, relax, grab a good cup of tea and join me on this review for The Bard’s Tale IV: Barrows Deep. 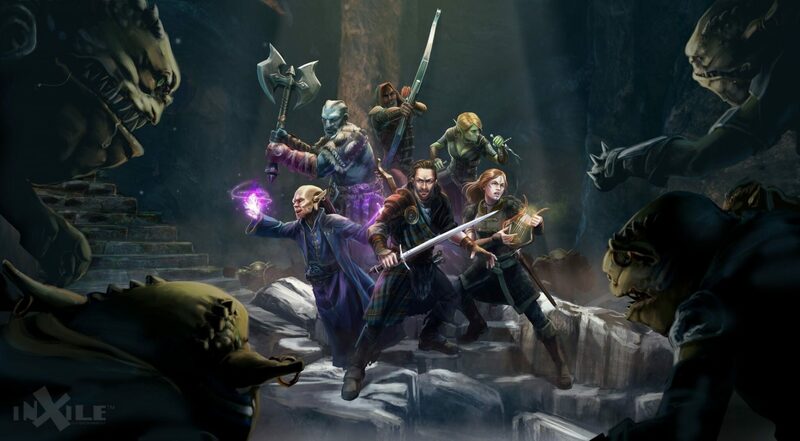 The Bard’s Tale IV: Barrows Deep has been developed and published by inXile Entertainment and has been released to the world on the 18th September for PC. They have given us games such as Torment: Tides of Numenera and Wasteland 2: Director’s Cut. 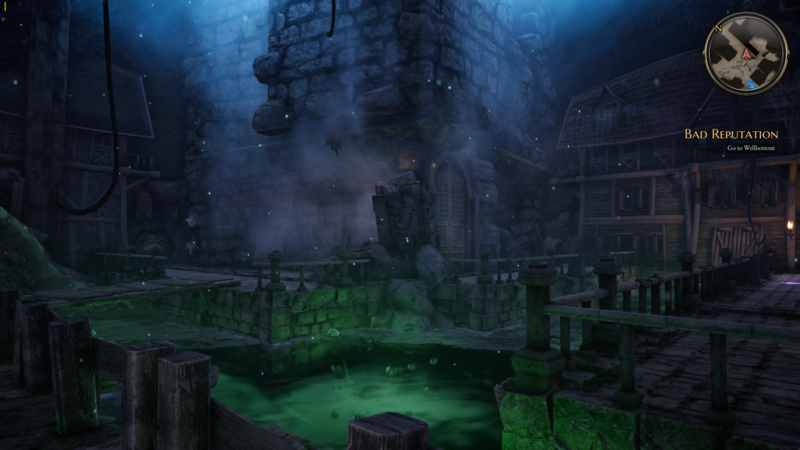 Welcome to the world of Skara Brae, an ancient fairy tale land riddled with magic, battle and strife. You are given a few storyboards, snippets if you will, explaining tales of ancient gods and mighty heroes locked in combat for centuries. After these snippets are over, you are then thrust into a situation in which you need to make a hasty exit. At first, it reminded me of the days of Oblivion, with all the gorgeous visuals that lay ahead of you. Each street filled with hustle and bustle, NPCs going about their business, and you walking in amongst them like you are part of the world. You get to meet all manner of people, from dwarves to elves, to Trow and humans, those being the 4 main races of The Bard’s Tale’s lore. But, you will get to encounter all manner of creatures and beings, from goblins, demons, sorcerers, thieves and the like as with many a good RPG classic. Let’s dive into the meat and bones that make up this title, shall we? First comes the combat. Now, after having played this title for a good few hours, I found myself being rather involved in the elements of tactical positioning that make up the battle system. You fight on a grid system with the enemy out in front of you. 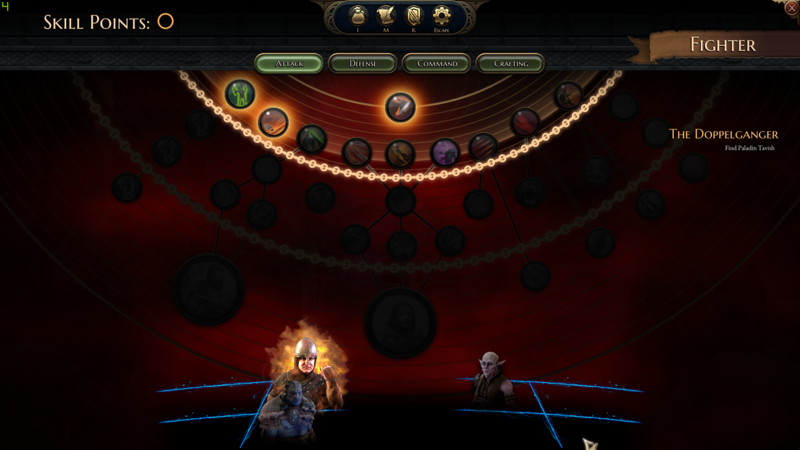 Turn-based strategy is the name of the game here, and every turn is shared between your allies. Sure, you may have a strong character that can tank a load of hits, but if you were to solely focus on his/her movements, you leave your other party members vulnerable to hefty attacks that can and will put them out of commission for the duration of the fight. You need to distribute these action points to a majority of your party to make the most out of the combat. Every attack has a positive and negative effect; you may have a strong fighter who is good in close combat but cannot reach enemies out in the back. That’s where your spell casters and rogue characters come into play as they can deal swift and deadly ranged attacks when needed. Which leads me onto my next topic of discussion, the levelling up system. 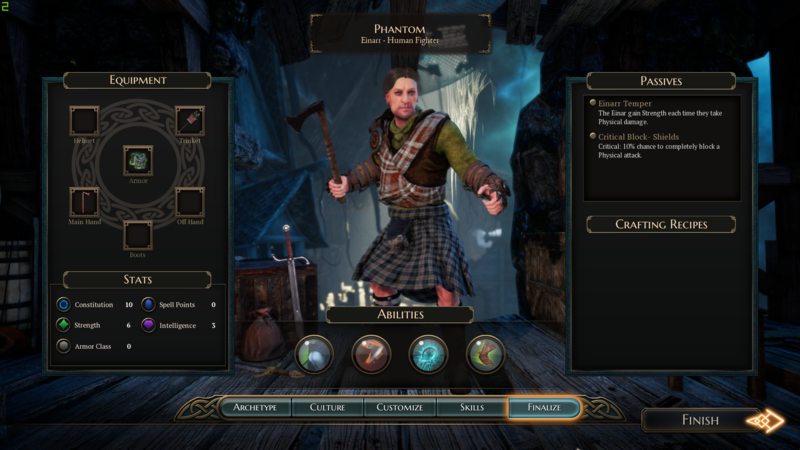 With most fantasy-based RPGs, you have the usual affair of skills, strengths, weaknesses and buffs; the list could be endless. The Bard’s Tale IV: Barrows Deep is no exception to this. 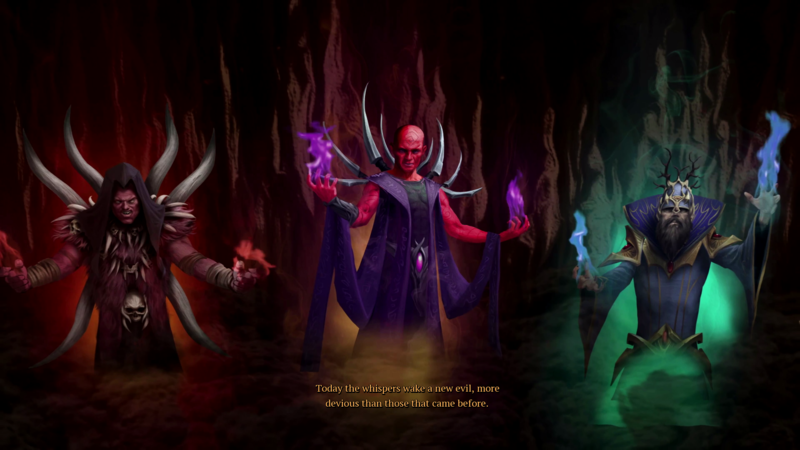 Each race has multiple classes to choose from, including Fighter, Sorcerer, Rogue and Bard. 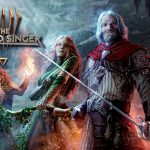 Each has a unique set of skills that, when developed, can greatly aid your allies and deal swift defeat to your enemies. By levelling up your characters, you get more abilities that grow stronger with points you invest. But each tier is unlocked by a special review board within the game that will determine if you are worthy of moving up in the ranks. As I venture out into the world of Skara Brae, I begin to notice the little things that made me chuckle, like the interactions between NPCs and the banter between your comrades when exploring, especially when you see a soldier with a sword stuck in his head. You’ll be able to see that on the promotional trailers for the game. Also, characters interact with each other in such ways to enliven the experience with witty comments and sometimes genuinely funny moments. As you can probably tell from the sub-heading above, music plays a vital role in this game as it’s everywhere you go. From the characters you meet to dungeons you crawl through, music is what is at the heart of this game. 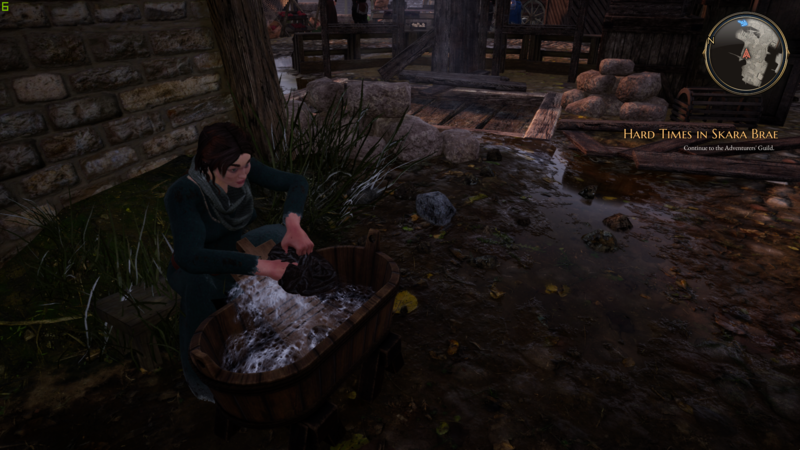 One time I stopped and listened to an NPC woman simply washing some clothes because the melody she was singing was, to me at least, captivating to listen to, so I stood there for at least ten minutes just taking it all in. There are some truly talented people scouted to bring the music in this game to the forefront, and it really shows. It’s not all sunshine and rainbows, I’m afraid. Like with any tale of might and magic, there are dark dealings afoot, and this game has its fair share to discuss. To start with, the inventory management system is haphazard. You have multiple screens of empty spaces for all your loot. This can become very confusing as when you fill up a page, any stackable items get transferred across, and when trying to organise things, it can become a bit of a nightmare. Frame-rates are another point of contention. I have noticed many a time when I would be playing and the frame-rates would plummet for no reason. I run a pretty decent rig, and I could still feel the effects of the slow frame-rate quite strongly; which also leads me to the frequent crashing to desktop that I encountered which took me out of the immersion. This happened at different points but did localise itself around the loading times, which are quite lengthy when you consider you are only walking out of a door and into the street. 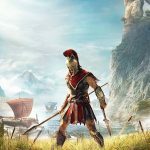 There is, however, another flaw in the design of the game that I could not simply get my head around, and that is the save system. I tried my best with it, but I couldn’t quite grasp it. You have these floating orbs on pedestals that record your progress, but you don’t physically assign a save slot like you would in Skyrim, for example.You can even consume them to get extra points for your characters at the expense of that save point being gone forever. And if you should happen to die from an enemy a little after a save point, you will get transported back to them, but it could be on the other side of the map where you may have to go through awkward dialogue to reach your previous destination. Enemies are also walking around with a traffic light aura around them to indicate their collective level of difficulty. Now, I can go along with that, but nowhere in my hours of gameplay have I seen how I stack up to harder enemies so I can gauge how far away I am to be able to battle them. It’s all a little frustrating when you consider that this title has a lot of potential with the charming characters and the exciting puzzles you encounter, but the technical issues bring this title to its knees despite there being fun to be had. The Bard's Tale IV: Barrows Deep has some genuinely charming moments, from the characters you meet to the dungeons you find yourself exploring. It's just let down by the technical issues and poor design choices.